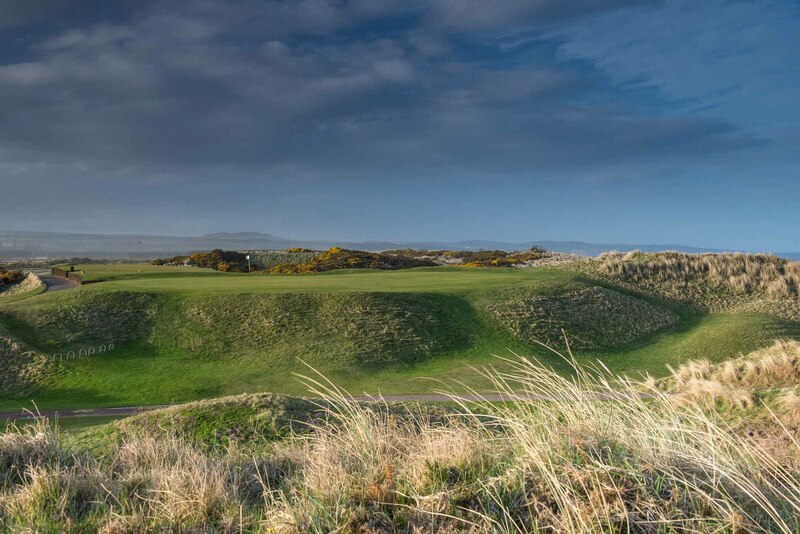 Another of our holes that hugs the coastline and from an elevated tee moves down into a valley, protected by the dune line. 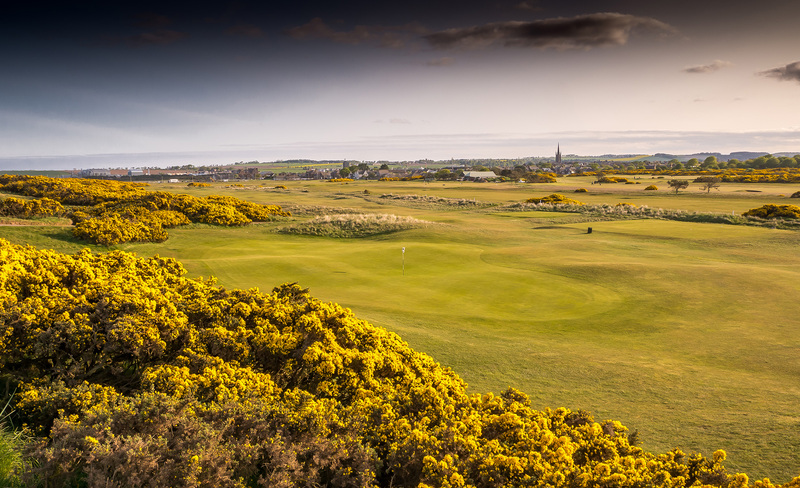 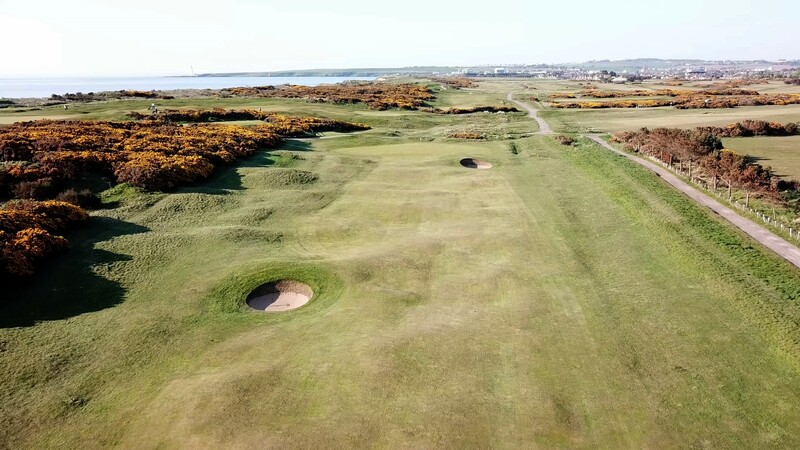 An undulating fairway is enclosed by a track on the left and gorse on your right the approach is over two bunkers that make the green look closer than it is. 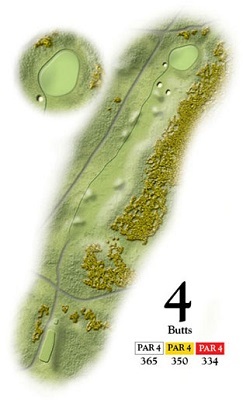 The deepest green so far is also one of the flattest on the course. 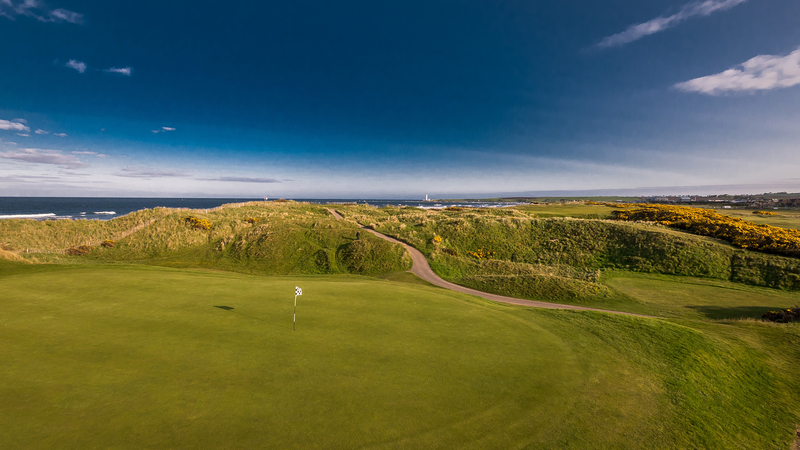 A great chance of a birdie here to build your score.